Scott Walker is taking to the bus and going around WI, touting his amazing polices. You’d think he would be touting his amazing and huge FoxCONn deal, but he’s surprisingly quiet on the subject. 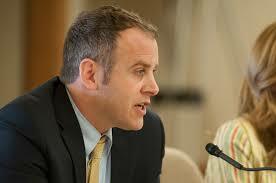 Assembly Minority Leader Gordon Hintz joins the Devils with a few ideas why.